Is Yamba the New Byron? 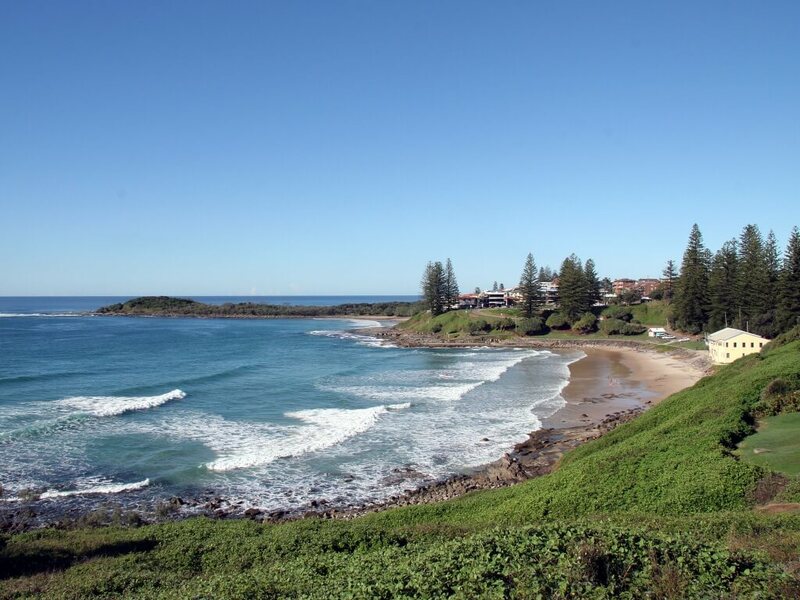 Luxury Escapes Magazine recently visited Yamba and they said “Byron Bay is still on the radar of backpackers the world over… the nearby coastal town of Yamba is reminiscent of Byron as it was 20 years ago”. and that’s just a few – there are so many other reasons you would want to stay in Yamba, so book a room at The Cove and find out!